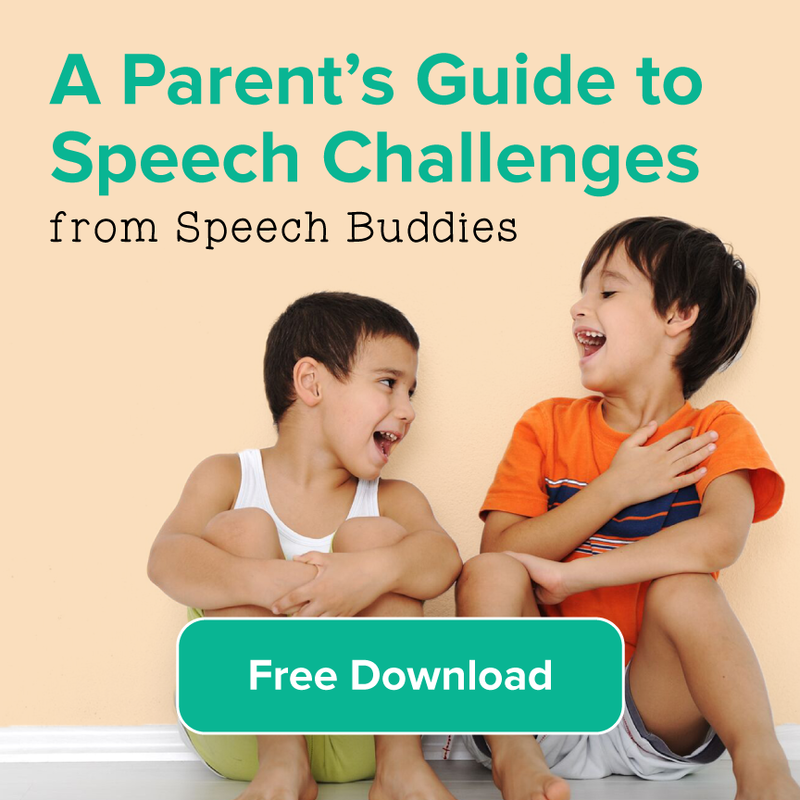 Speech Buddies Parents’ Corner – Is Your Child a Visual Learner? Have you ever noticed that your child seems to remember with great detail things he has seen, but easily forgets someone’s name? 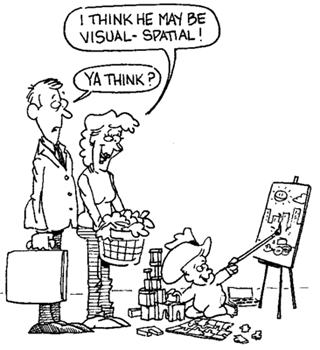 A visual learner (also known as visual/spatial learner) will often excel in tasks that involve pictures, artwork, charts, and graphs. For those who are visual/spatial learners, seeing is believing. Is My Child a Visual Learner? Sometimes the concept of tactile learning, where learning comes more easily through tactile exploration where things can be touched, is grouped together with kinesthetic learning. If you think your child might be a visual learner, take this informal (and not conclusive) online quiz. It measures some of the basic premises behind this learning style. How Can I Help My Visual Learner Succeed? Sometimes traditional classrooms present challenges for visual learners because there is not enough visual stimulation in the environment. 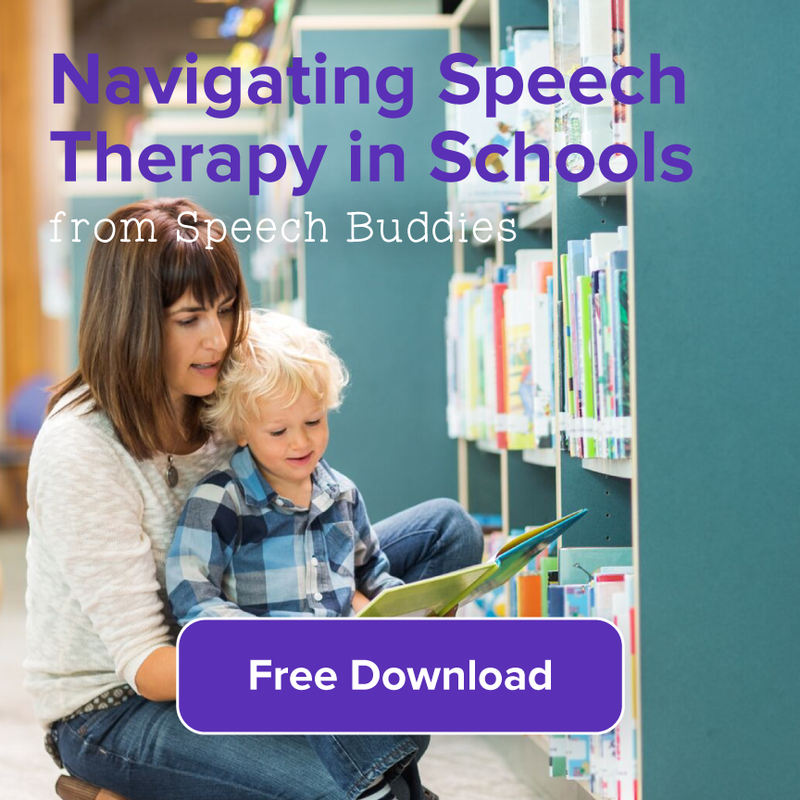 If a teacher focuses on words and targets the auditory learners, visual learners can even appear to be “spacing off” as their brains look for a different way to comprehend the information presented. 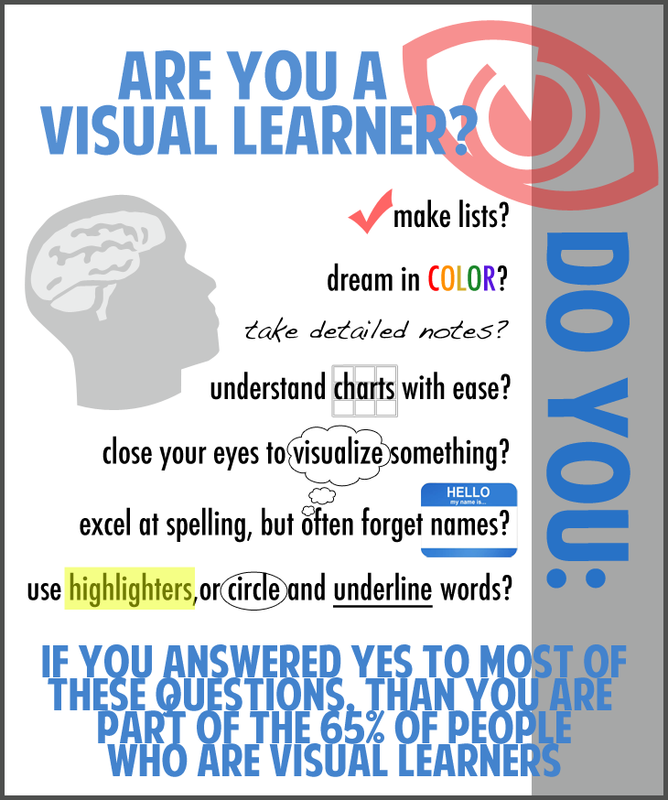 If you have concerns about your visual learner, there are several things you can do when working with the school. Have a conversation with your child’s teachers about learning styles and how the core styles are addressed. Ask: Are there activities available for each learning style in the classroom? Become active in the school, through PTA or other volunteer positions, so that you can begin networking to form a positive relationship. Use this relationship to better understand how the school is designing classrooms. Promote tools in the classroom that support visual learners: maps, charts, globes, math chips and abacuses, and other 3 dimensional learning aids. As your child gets older, encourage the high school to offer and your child to explore study and career options that engage visual learning – media arts, architecture, etc. Learning style plays an important role in choosing a college and course of study for kids. 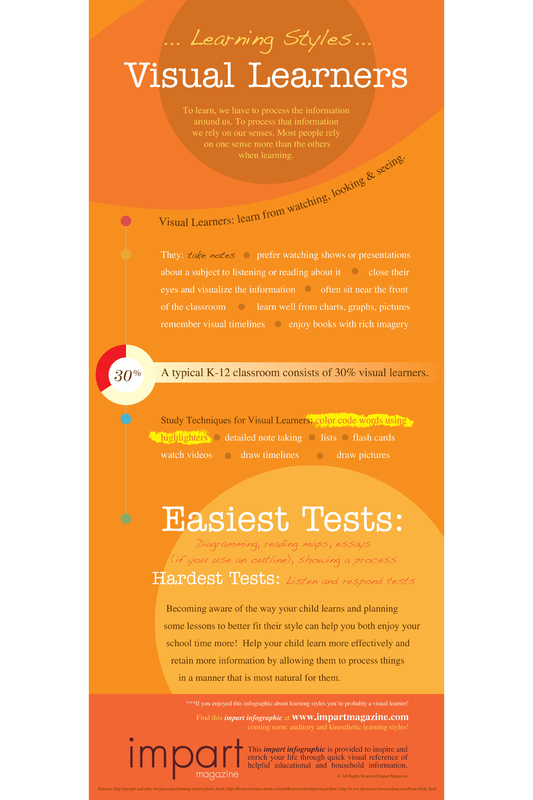 At home you can help encourage your visual learner to succeed by having many options and opportunities for visual learning. Make eye contact with your child when speaking. Visual learners are drawn in to body language. 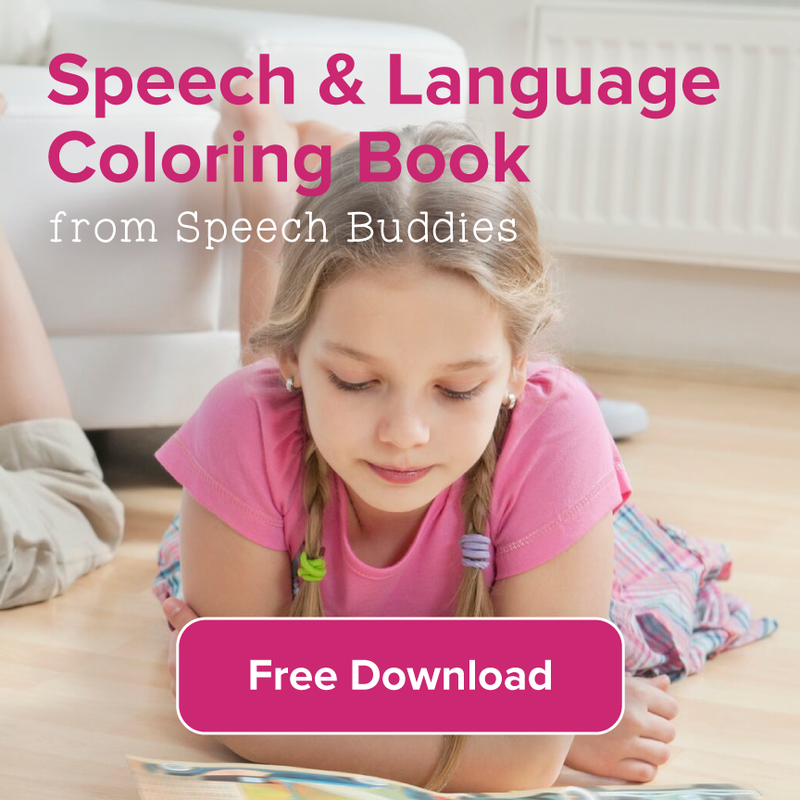 Describe colors, sizes, and shapes when giving tasks to children who are visual learners. They will use these clues to follow-through on the information. Find apps that engage your child’s visual sense. 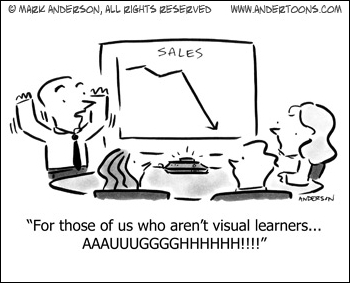 Visual learners are often drawn to rich graphics and active images. Visual learners are often creative, deep-thinkers who have unique perspectives on the world around them. 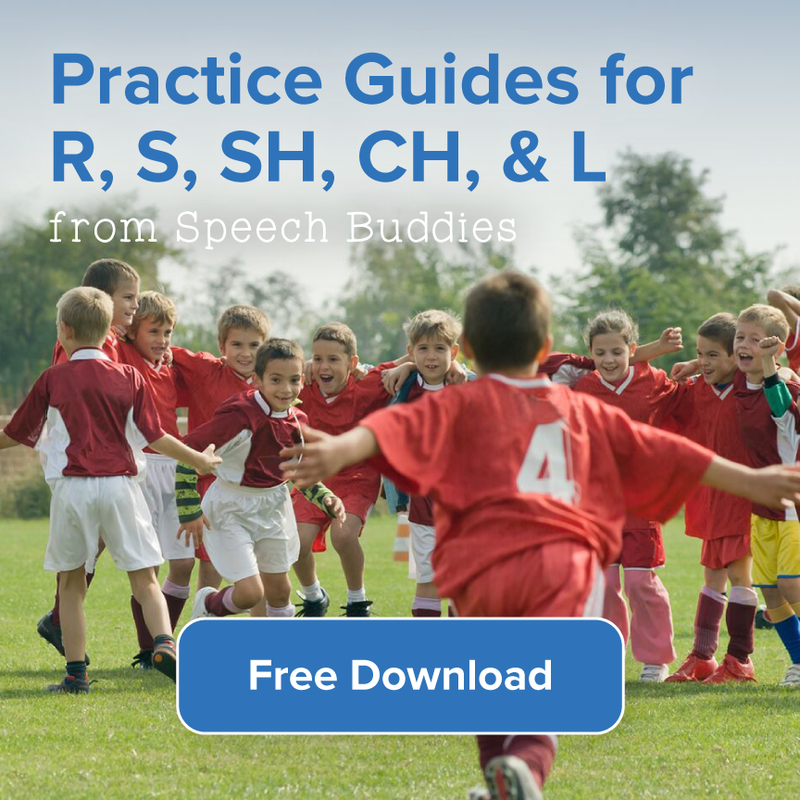 Understanding your child’s learning style will help you help them thrive and make the most of their strengths and talents.